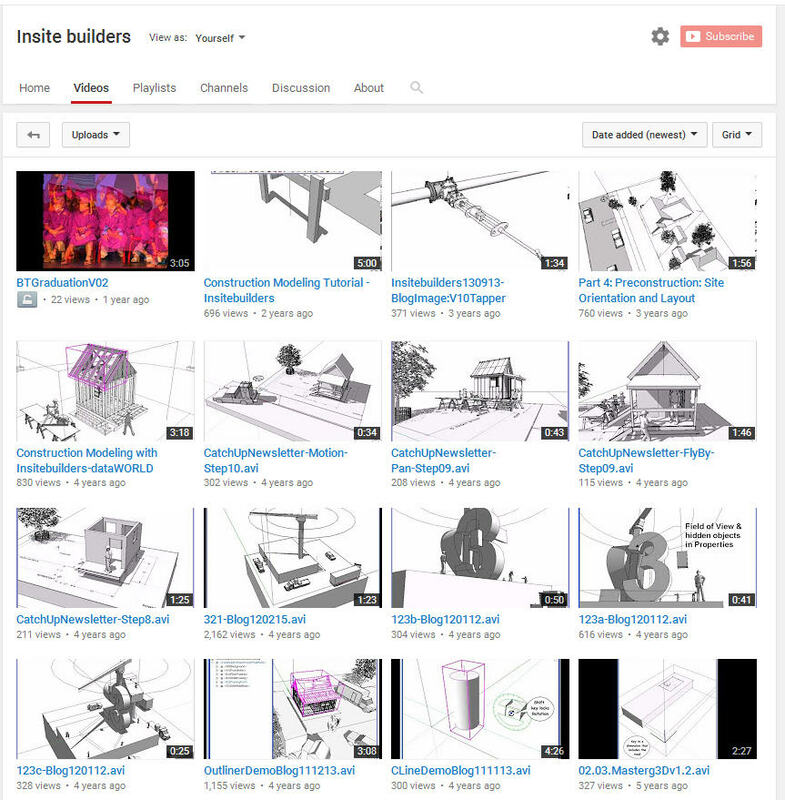 Before I begin the posts for the building systems, I’ve been asked to describe how the models for these illustrations were made and what programs I use for construction modeling. 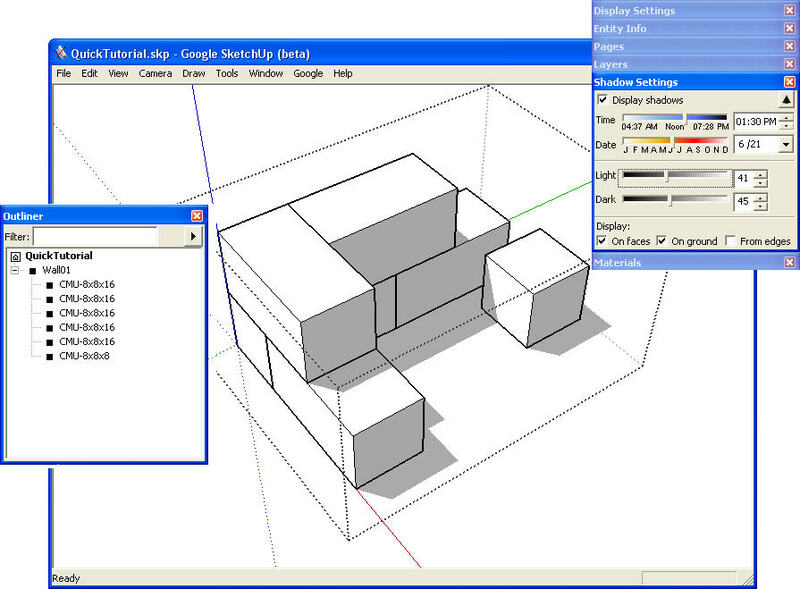 A construction model is a builder’s tool and has nothing to do with 2D drafting, estimates, or quantity takeoffs. 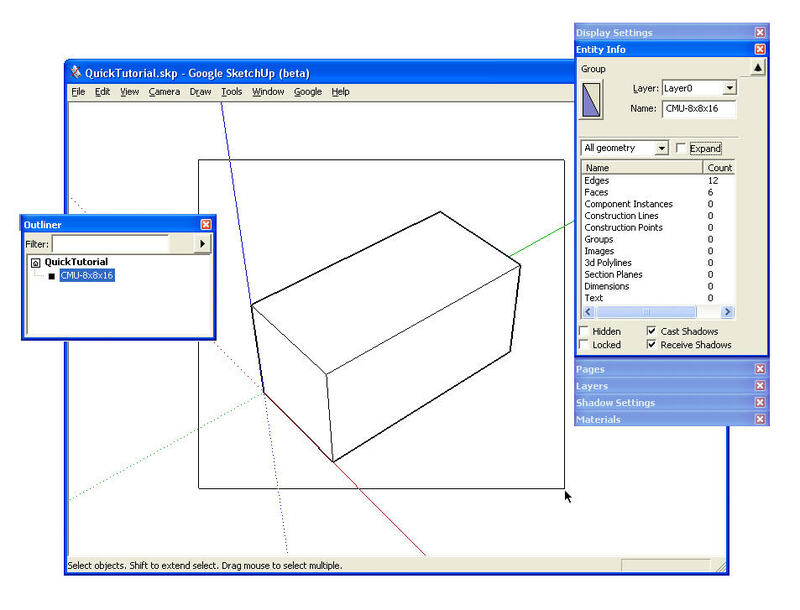 Instead, the models are “piece-based” and constructed just as they would be in the field. They are virtual simulations. 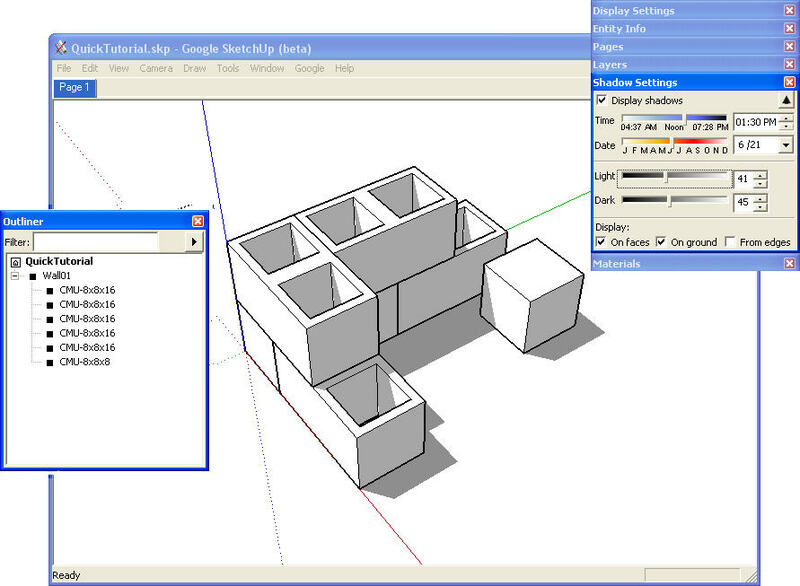 If you’re new to SketchUp open a new file and play with the program menus, dialog boxes, and navigation tools to see what they do. 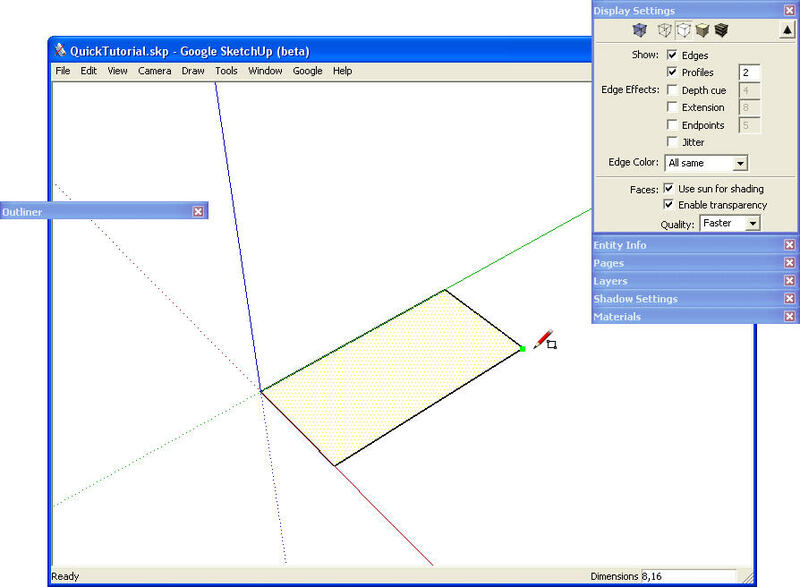 Use Construction Lines like you would use chalk-lines in the field. 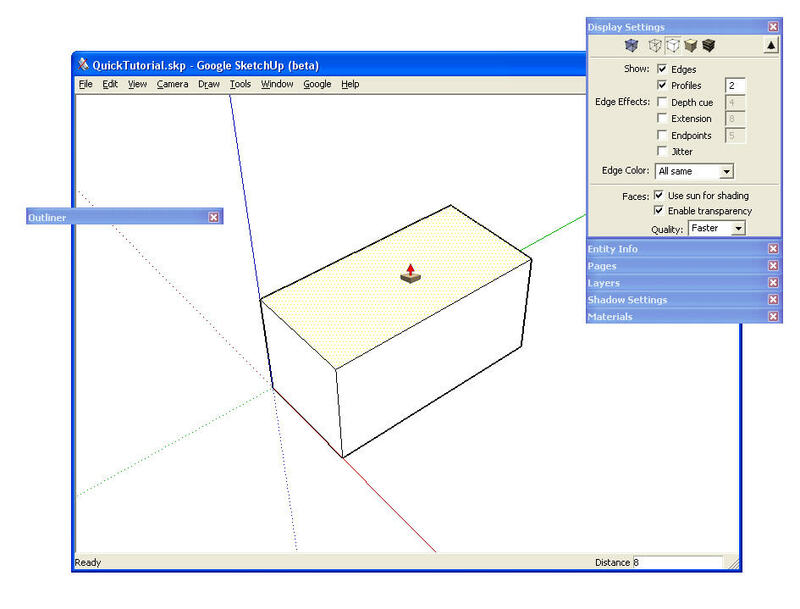 If you get really serious, take a look at Mastering the Art of Construction Modeling.